2 years of Rdio Unlimited for each team member of the team with the best use of the Rdio API. 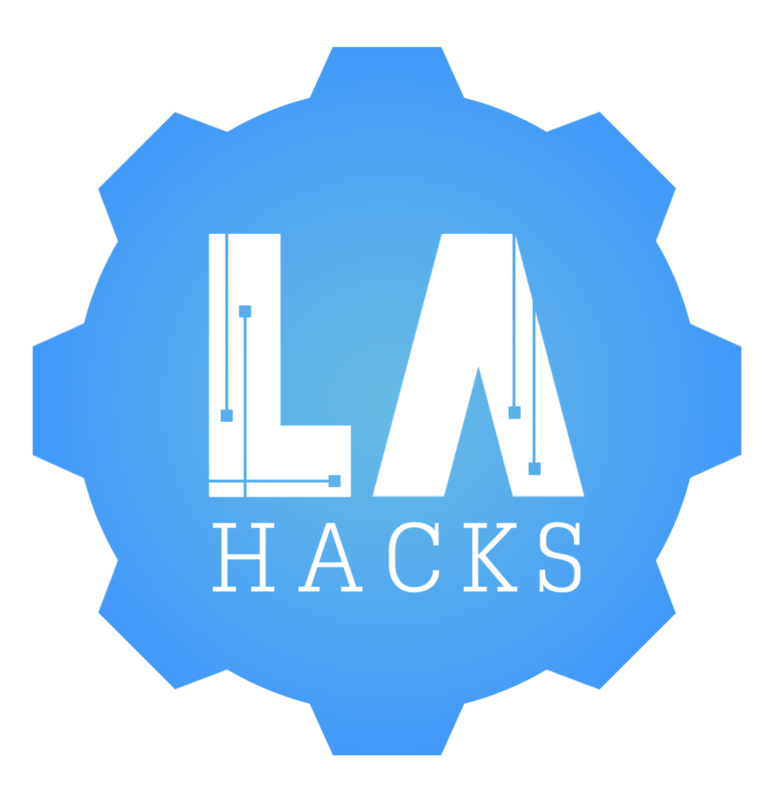 LA Hacks is setting a new bar for just how epic a hackathon can be. This April 11-13, hackers and builders from across the nation will come together at UCLA, fill the iconic Pauley Pavilion up to capacity, and experience. Experience what, exactly? You'll experience the biggest hackathon that you'll have ever been a part of. You'll experience an environment with enough mentorship and resources to learn anything you can dream of, no matter what your skill level is. You'll meet and interact with some of the biggest names in tech, as well as some tech-enthused celebrities. And most of all, you'll experience first-hand just how incredible our country's collegiate hackathon community really is. You can build whatever you want: websites, apps, or hardware (no soldering allowed). All code must be written during the hackathon - feel free to use open source libraries and APIs. Hacks are judged on creativity, technical difficulty, usefulness, and overall awesomeness. All submissions must be made by 11:30am PT on Sunday, April 13th! Good luck, and may the odds be ever in your favor.